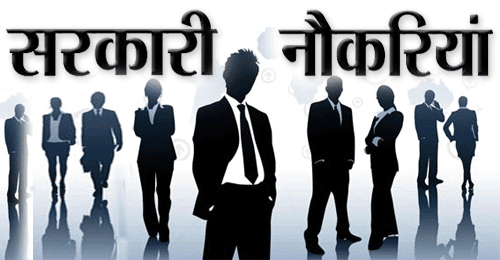 ISS & IES: (i) Post-Graduate Degree in Economics/ Applied Economics/ Business Economics/ Economtrics. (ii) Bachelor’s Degree in Statistics/ Mathematical Statistics/ Applied Statistics as one of the subjects OR Master’s degree in Statistics/ Mathematical Statistics/ Applied Statistics. Geologist: Master’s degree in Geological Science or Geology or Applied Geology or Geo-Exploration or Mineral Exploration or Engineering Geology. Geophysics: M.Sc. in Physics or Applied Physics or M.Sc. (Geophysics) or Integrated M.Sc. (Exploration Geophysics) or M.Sc (Applied Geophysics) or M.Sc. (Marine Geophysics) Or M.Sc. (Tech.) (Applied Geophysics). Junior Hydrogeologist (Scientist B): Master’s degree in Geology or Applied Geology or Marine Geology from a recognized University OR Master’s degree in Hydrogeology from a recognized University. 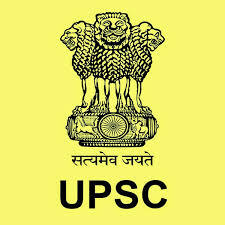 Eligible & Interested candidates can apply via offline in Official website page in www.upsc.gov.in UPSC Recruitment 2018.